Not sure whether to Strobe or Highlight or both? Fresh, dewy, glowy, skin is want many women want. But there are SOOOO many products and techniques out there, that it is easy to end up looking like MR. Roboto. Here are my Top Three ways to add a little light to your skin for the summer, without going glitterball! Once you choose the look and technique that matches your style, the key is colour choice. Opt for more golden tones to be safer. Fairer skinned ladies can go for silvery and pinky highlighters, while Olive to Dark skin tones can opt for more copper/terracotta colours for warmth. If you have oily or shiny skin. Use your usual mattifying base and powder and ONLY use highlight at the tops of your cheekbones and make sure the rest of your face makeup (blush, base etc) is matte. 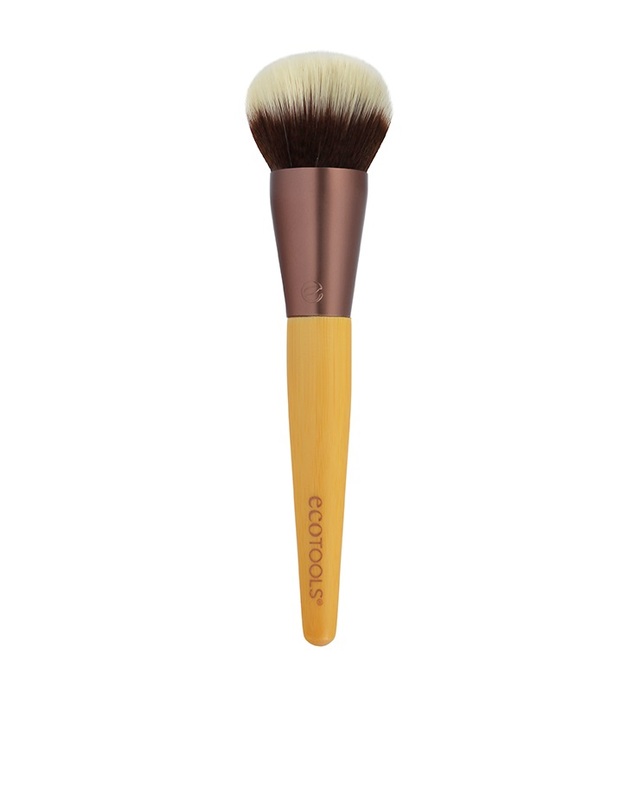 Highlighting: This to me essentially bringing out the high points of the face, but not necessarily with a shimmery product and is mainly used for a natural sculpting of the face, most often in conjunction with contouring. I apply my highlights in a triangle under the eye/ along the side of the nose/ across the top of the cheekbone. I also sometimes highlight the middle of the brow-bone, under the eyebrows and sometimes the cheeks.The product of choice for the past 10 years has been YSL’s Touche eclat, but I honestly prefer to highlight using lighter tones of foundation/concealer as I feel like they blend in without creating the reverse racoon effect. Many companies also have contour kits now with creamy toned highlighters which I think is a really good option too. I like both cream and powder forms, Try Sleek or Anastasia Beverly Hills for some really good kits that can also double up as natural eyeshadows with a light touch. Glow or Dewy finish: I love this skin finish for most situations : Day, night, Photoshoot, Bridal, etc… It is a glow from within so I tend to achieve this by starting with a Radiance Primer or moisturiser (ie. something with glow in it), so the glow comes from the skin, not the make up on top of it. 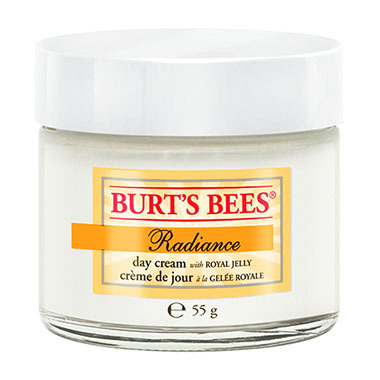 I am currently trying Burts Bees Radiance Day Cream. I also love the Cosmetics a la Carte Radiance Primer which I am sure you have heard me bang on about. You have a few options then, you can apply your regular base and powder on top, and the glow will continue to “shine through” the make up, or you can dot concealer where needed (generally under the eys and around the nose and mouth and go! TAHIRA'S TOP THREE: SUMMER POP!